Skimble continues to work with The Harvard Medical School to deliver workouts that give you results! 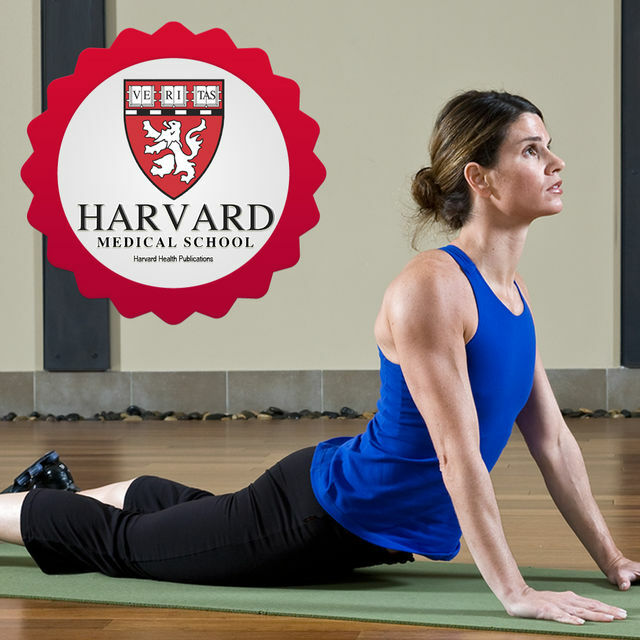 The Harvard Health Cool Down gives you a sneak peek into the NEW Harvard Health Gym Coach program. After a workout, cooling down through a sequence of slow movements helps prevent muscle cramps and dizziness. Our cool-down enhances flexibility by stretching muscles throughout your body and mixes in calming yoga moves. Flow from one movement to another without rests in between. You’ll achieve best results by doing these exercises at least two or three times a week. Liked this cool-down? Complete the full Harvard Health Gym Coach program!